Highly effective headteachers have strong communication skills, high levels of knowledge about teaching and learning, and the ability to provide instructional leadership. 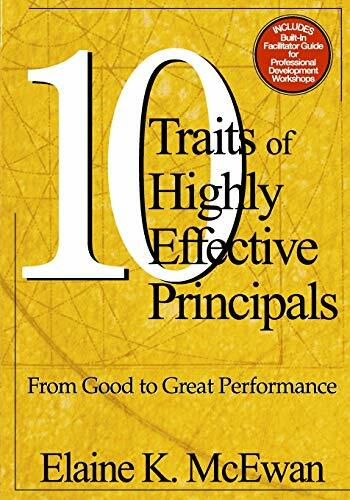 This excellent, new resource provides headteachers, senior management teams and teachers with the resources to hone these skills and traits. Transform your school into a community of learners, set high academic and behavioural expectations, and create a culture where children feel special and safe.